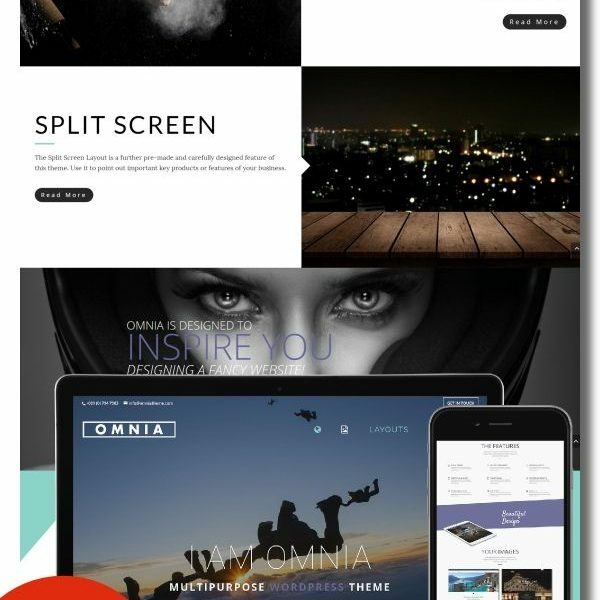 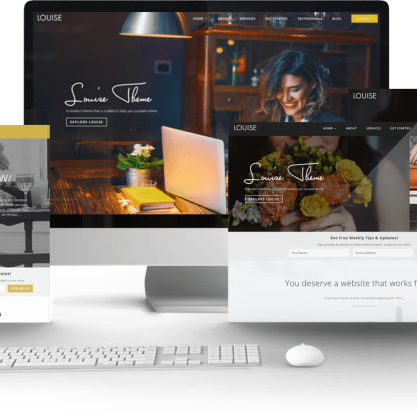 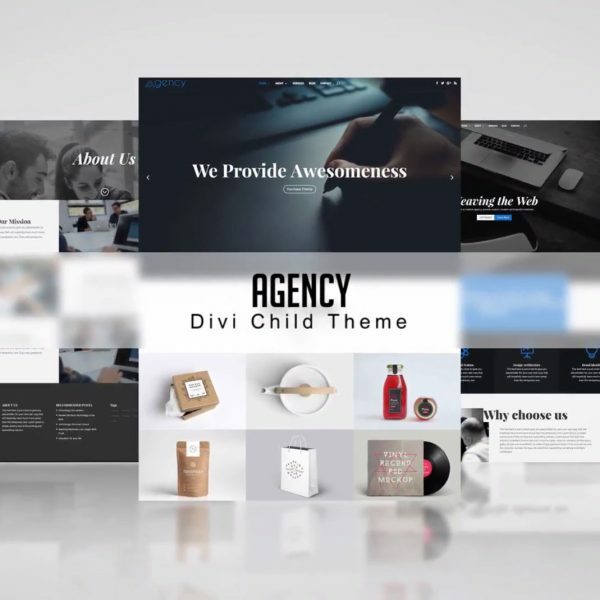 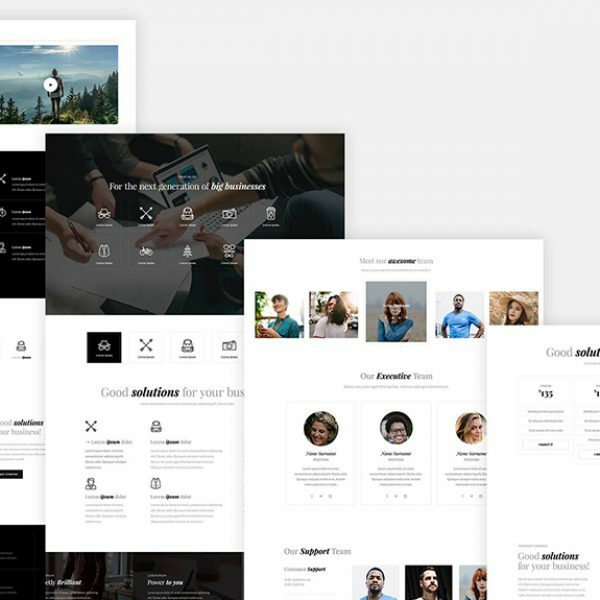 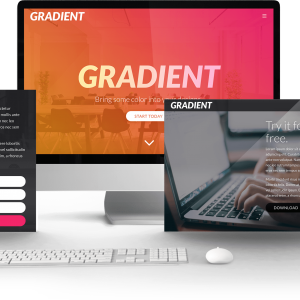 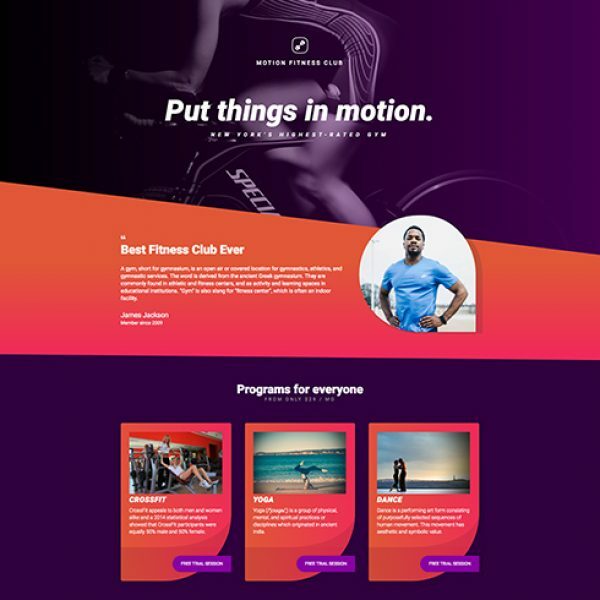 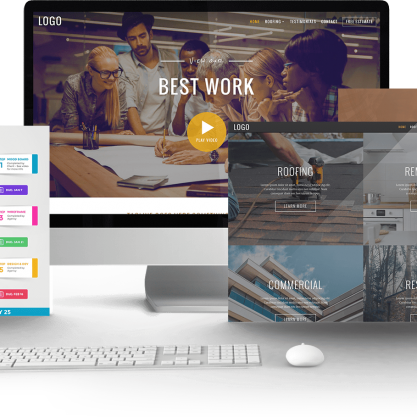 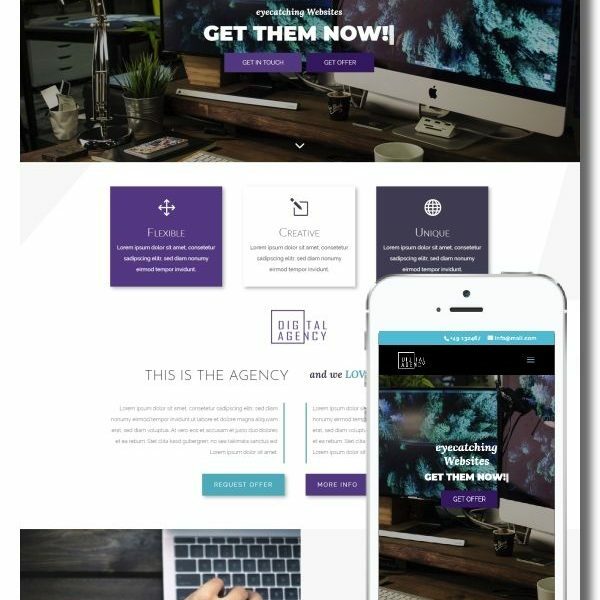 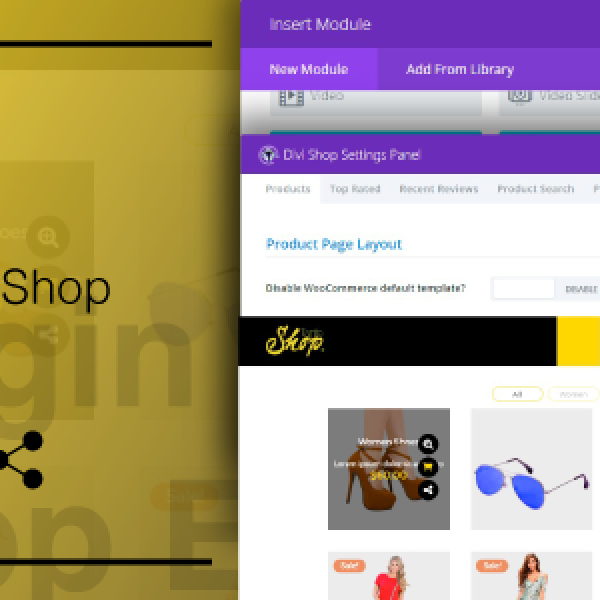 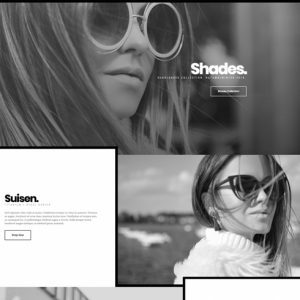 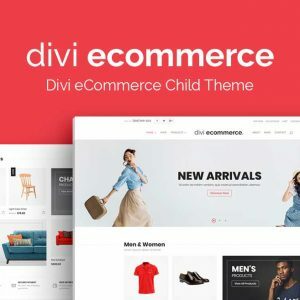 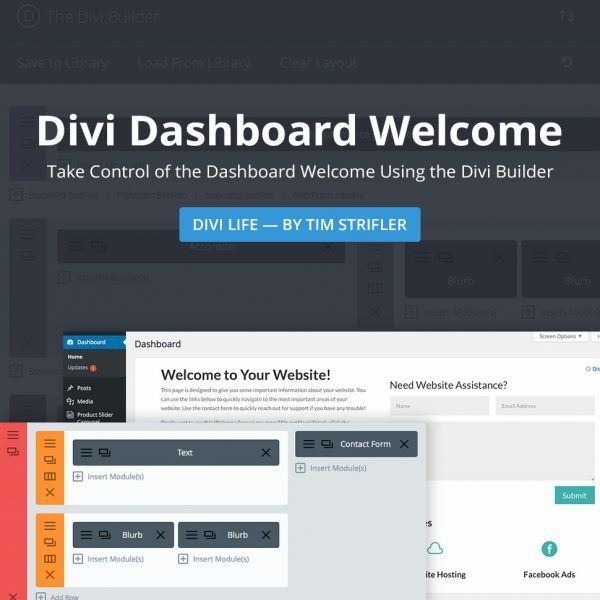 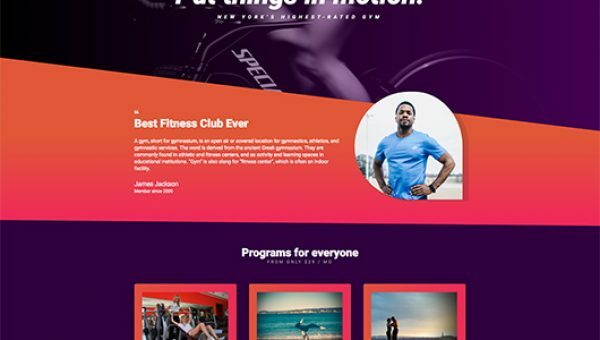 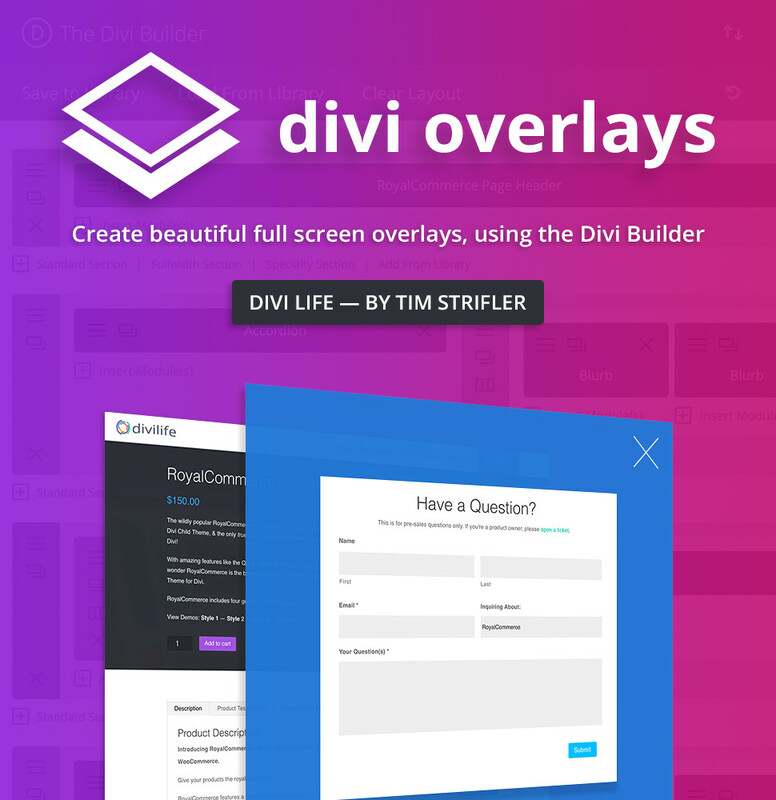 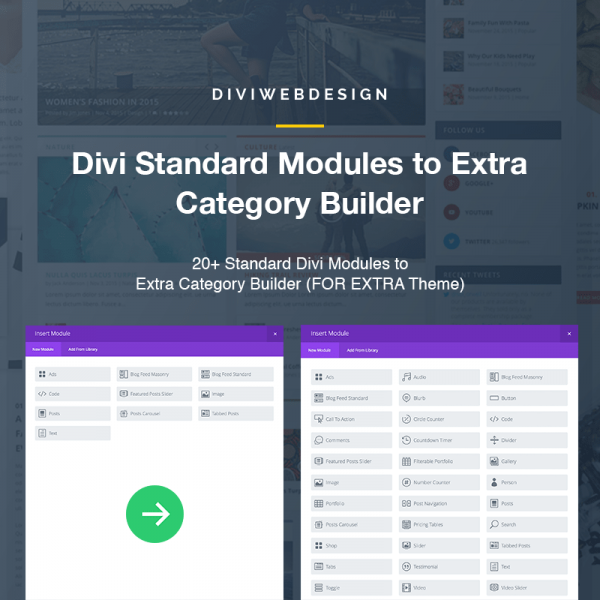 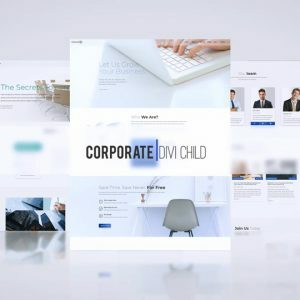 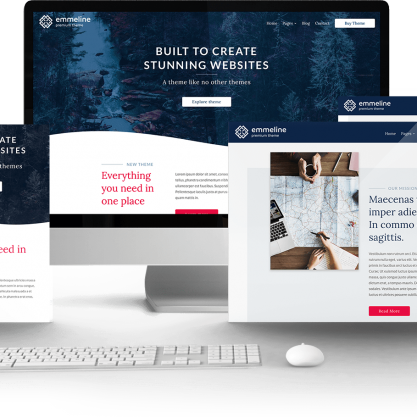 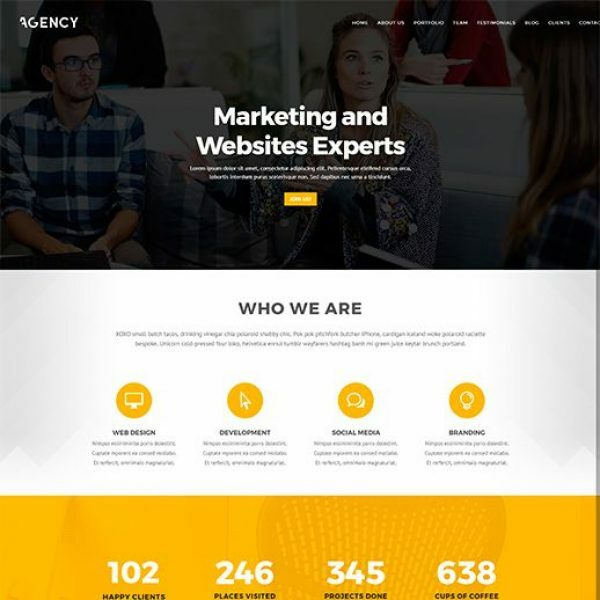 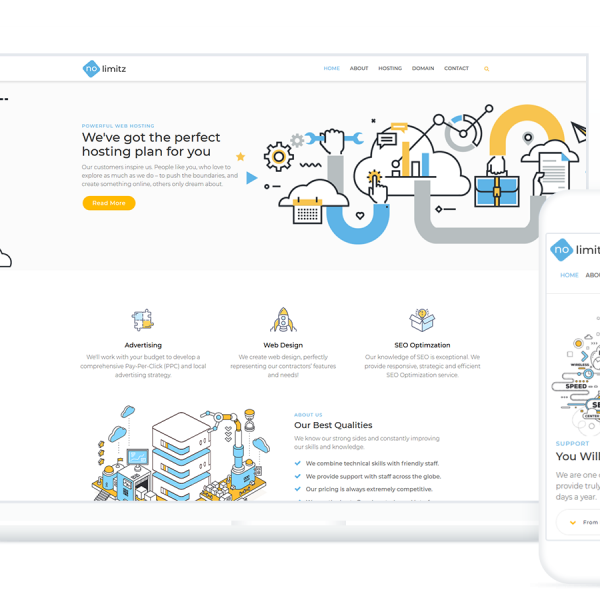 Divi Overlays utilizes custom post types and the Divi Builder to give you the ability to easily create unlimited overlays (also known as popups, modals, or lightboxes) with any type of content imaginable, and then trigger the overlay from any page, using anything as a trigger! 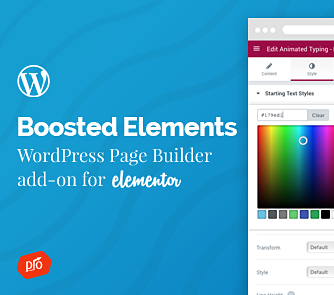 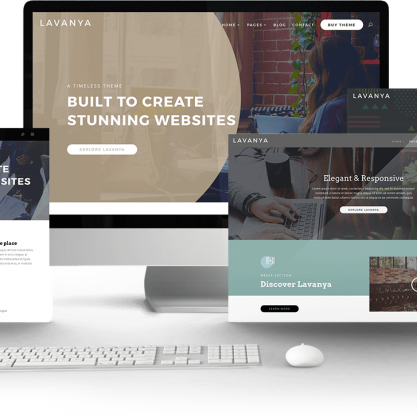 This means you now have an additional layer of your website! 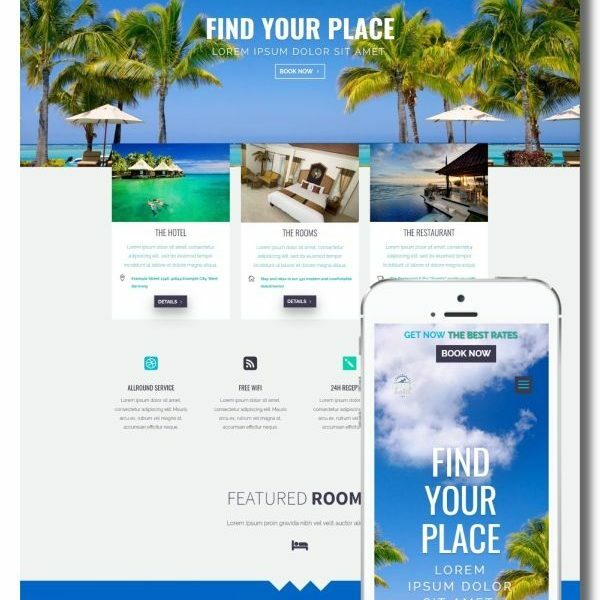 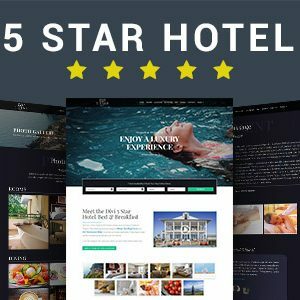 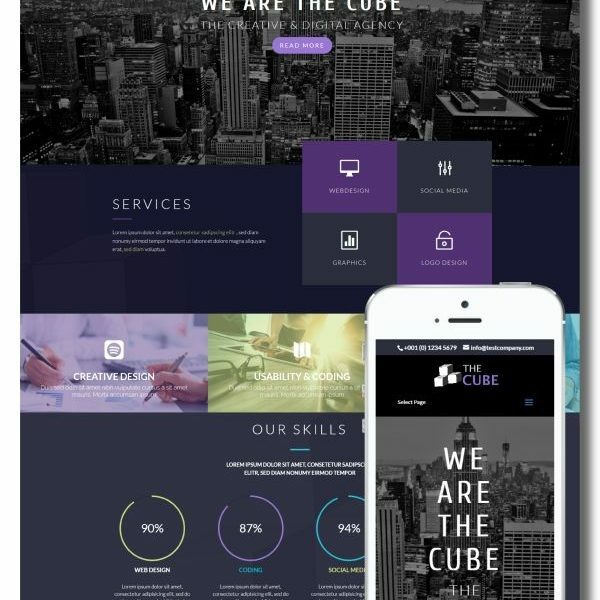 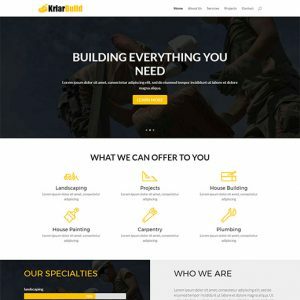 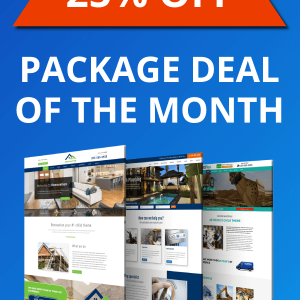 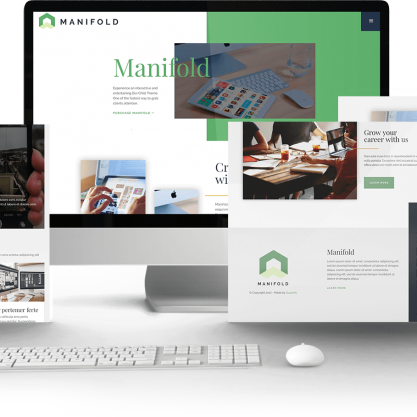 Why use overlays for your website? 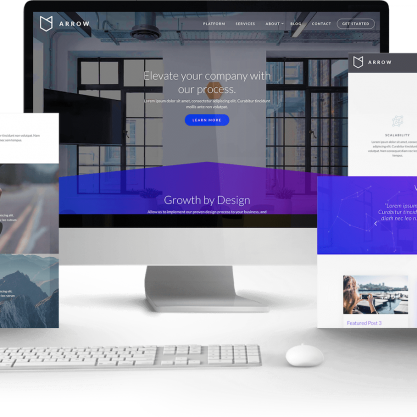 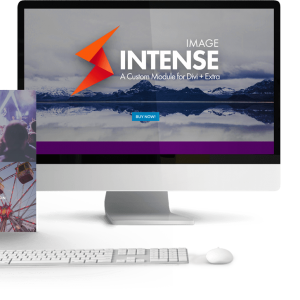 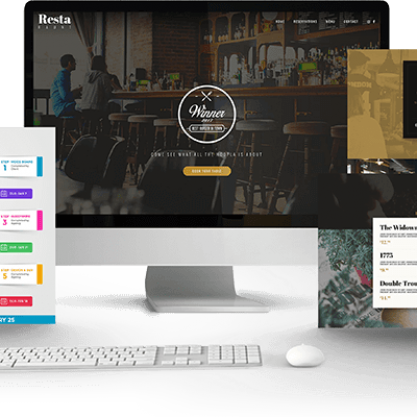 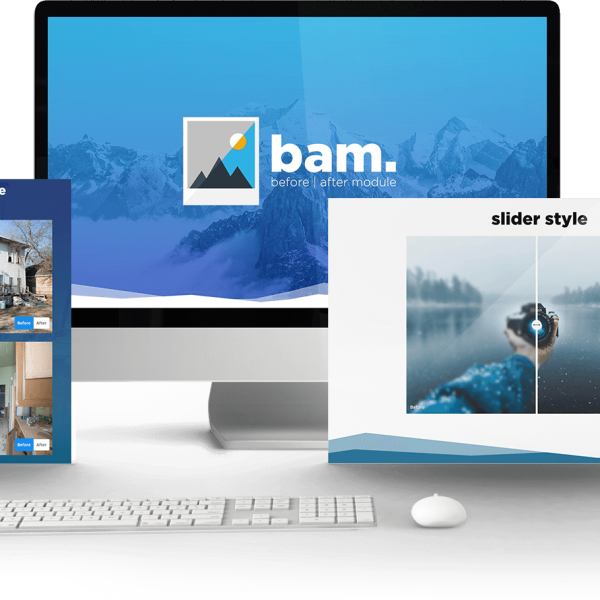 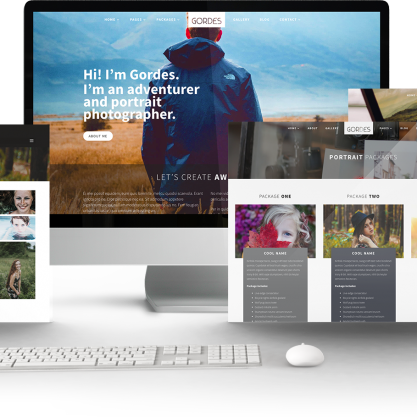 Overlays allow you to display additional content, without taking up precious page real estate, AND without waiting for the page to load.